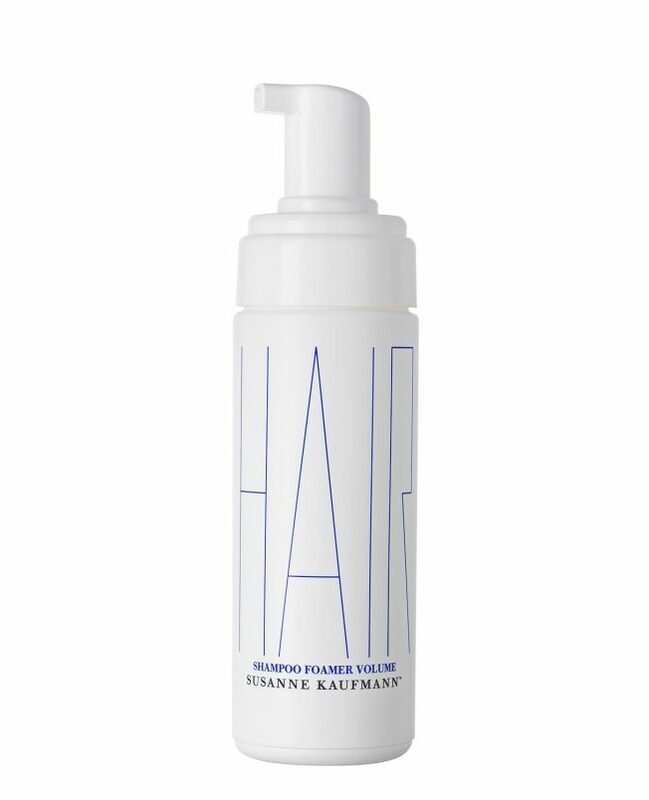 Susanne Kaufmann shampoo foamer volume gives fine hair more body and volume. The effective ingredients trigonellin and keratin from fenugreek and wheat germ especially strengthen the hair structure and revitalise the elasticity. The biotin of the beer extract provides a radiant shine. The hair already seems thick and full after just a few applications. Application: For perfect results, apply a supplemental conditioner to the hair afterwards.